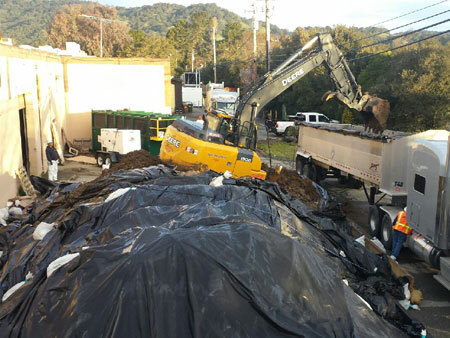 We offer a range of remediation & construction services to fit your needs. Meeting or exceeding our client’s objectives is our focus when perform remedial projects. In some cases, working closely with clients has led to alternative approaches or ideas before and during projects which resulted in waste minimization cost and ecological savings. 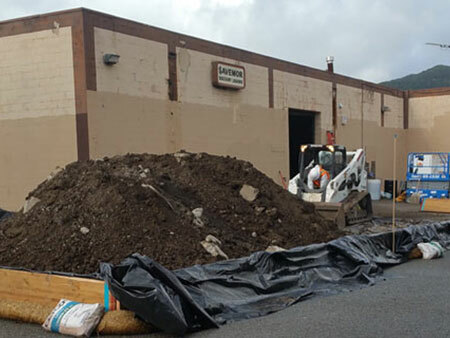 From the permitting process to generating Summary reports we can provide a turnkey operation or team with a Consulting firm to remediate sites.